August 15th in Wordpress Plugins, Wordpress Tips by Wordpress Jedi . 5sec Google Maps PRO: this plugin has 10 predefined map skins, 15 pin icons, and a highly customizable design. You get your own visual map builder with the ability to customize various settings for each pin. 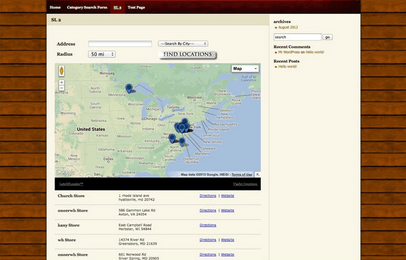 Store Locator Plus: lets you add a location finder or directory to your website. It supports Google Maps supported countries. You can create unique map markers and use premium add-ons to customize various aspects of this script. 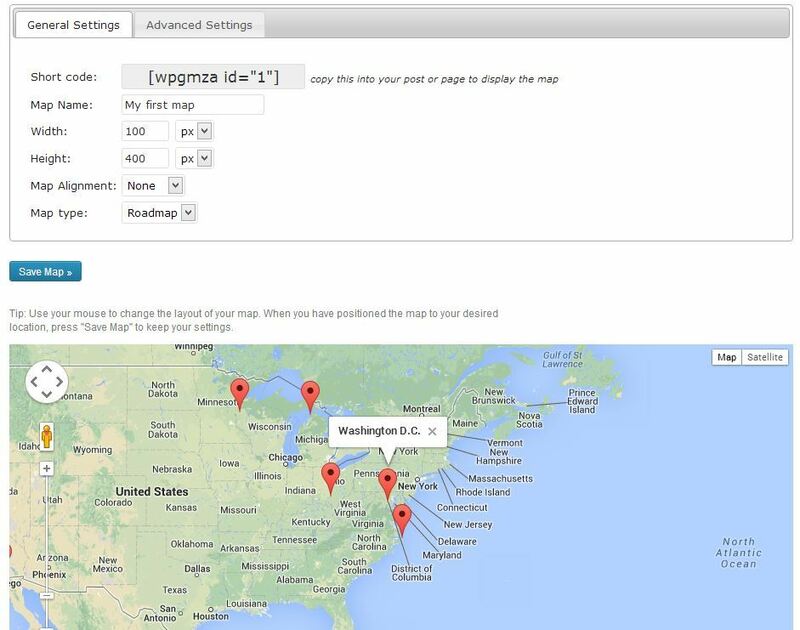 Store Locator: a map and location management interface for WordPress. 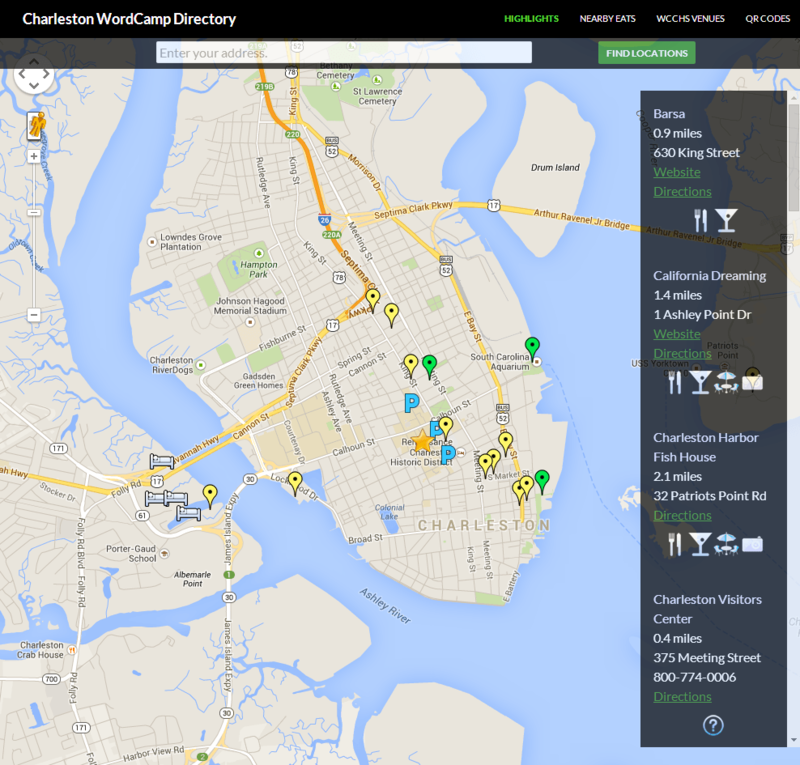 Lets you create store maps and display various points of interest on your website. It supports international languages too. 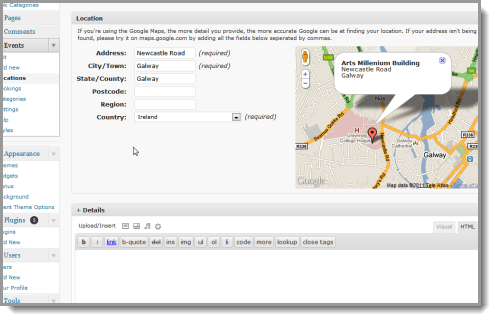 Simplified Google Maps: a premium plugin that lets you create and manage maps on your website. You can add as many places as you like and move places on map via drag & drop. It has a responsive design. Events Manager: helps you manage events and locations on your website. 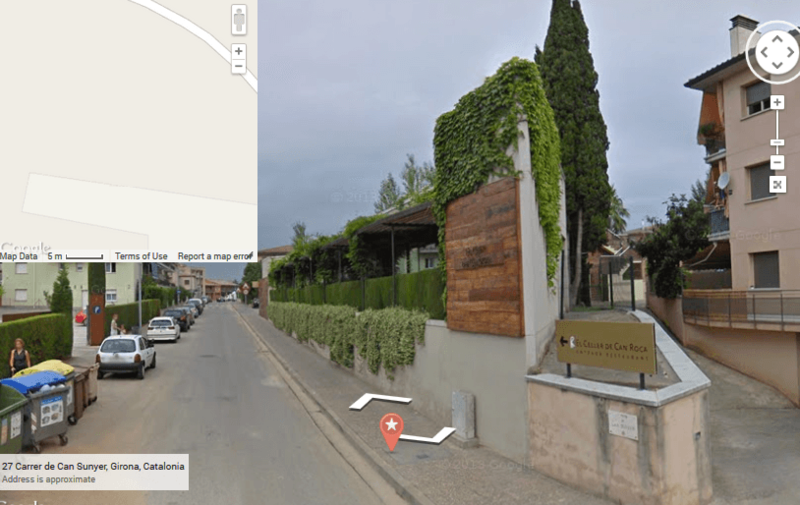 You get Google Maps integration, BuddyPress compatibility, and calendar support. WP Google Maps: many folks assume they need to be a technical genius to get started with Google Maps. This plugin lets you quickly create custom maps with markers that have locations, categories, and other information. The paid version lets you create multiple maps, import data, and do a whole lot more. Which one of these plugins are you impressed with the most?